You’re On the Air and It’s Show Time! 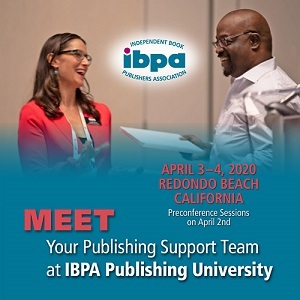 Among the 44 new classes you’ll encounter at this year’s Publishing University are two creative productions—You’re On the Air and It’s Show Time!—by Brian Jud of Book Marketing Works, LLC, and Judy Jernudd of Startegic, a media coaching firm in Los Angeles. You’re On the Air, which aims to be a complete mini-media-training class for radio and TV interviews, will present practical tactics for selling more books, including simple memory techniques you can use if your mind goes blank when you’re facing the white-hot spotlight, and ways to respond in sound bites and adjust your responses to allotted times. • Get the audience involved in your discussion, and people will be more likely to call you. Do that by offering a prize (your book) to the first caller who answers your question correctly. 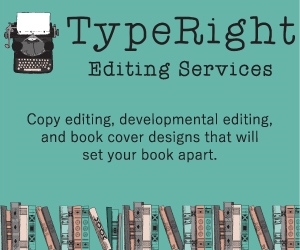 This technique also gets your book’s title mentioned more frequently without you being pushy. • Choose clothes that will not distract from your message. People should pay attention to what you say, not what you are wearing. Visually communicate and reinforce one message: your goal is to be a credible source of interesting and important information for the people in your target market. At the new class It’s Show Time! attendees can sign up for 10-minute mock TV interviews with an actual TV host, a producer, and lights and cameras. Those who do will be interviewed “on the air” for 5 minutes and then receive a 5-minute critique from the experts, all recorded on videotape to take home and review later. This class will demonstrate how it feels to be in front of a camera with a live audience (in this case, other Publishing University attendees) watching every move you make. Since media training can cost thousands of dollars, It’s Show Time! provides a rare and affordable opportunity to gain experience and insight from TV experts and media-training pros. • Read the host’s body language to see when your segment is coming to a close so you can begin to summarize your main points. • Use props or visuals, but make sure they will strengthen or clarify or further enhance what you are saying. • Some shows use more closeup shots than others. Find out whether a show favors tight camera shots and, if it does, remember to gesture slowly and minimize dramatic facial expressions, which are unbecoming in closeup. It’s Show Time! enrollment will be limited to the first 20 people who sign up. Observers are welcome and invited to attend and learn. Linda Beattie Inlow is president of Kopacetic Ink. 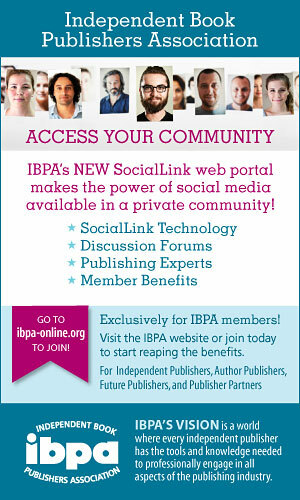 Robin Bartlett chairs Publishing University and is a senior account executive for the American Heart Association. An Advanced Track of classes is being offered for the first time at Publishing University 2008. 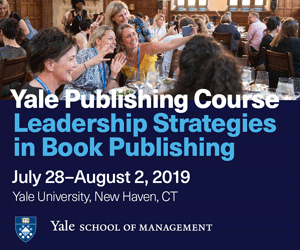 Organized by Sharon Goldinger of PeopleSpeak, this track has been designed for previous attendees at Publishing University or for publishers with at least three years in business. 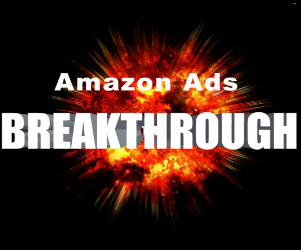 The Advanced Track offerings will provide ideas and strategies that established publishers can use to strengthen marketing and boost business success. 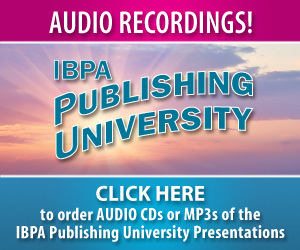 For more information about the Advanced Track, You’re on the Air,It’s Show Time!, and other Publishing University classes, visit pma-online.org and click on the Publishing University page.